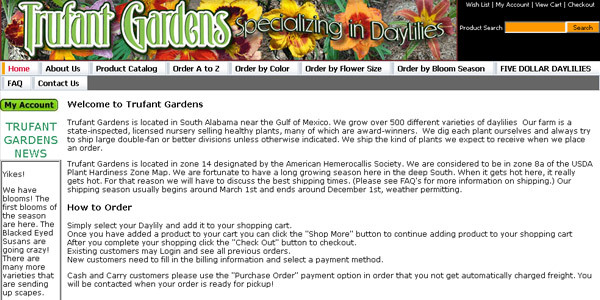 Here are several sites I have recently built. Most of these websites are hosted on my server. 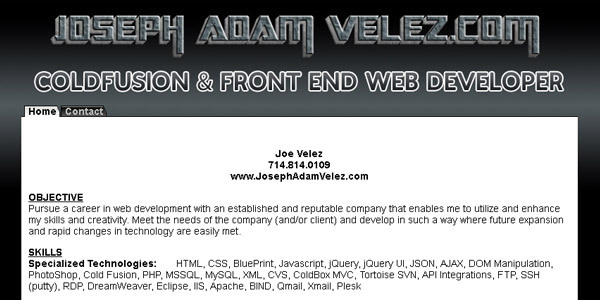 I can provide web development for websites I host or for a site on your hosting provider. With my site builder application and speed of development I can save you a lot of time, and a ton of money. Contact me now to get started on your project. 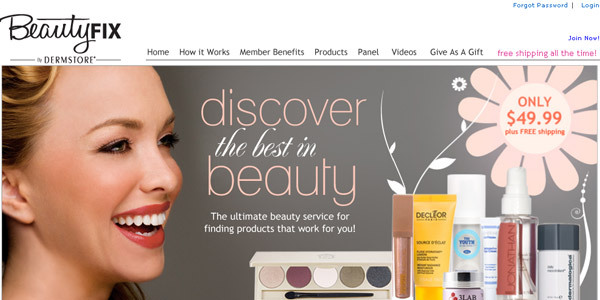 An e-commerce, member based website that provides users the ability to select panelist reviewed beauty products on a quarterly basis. 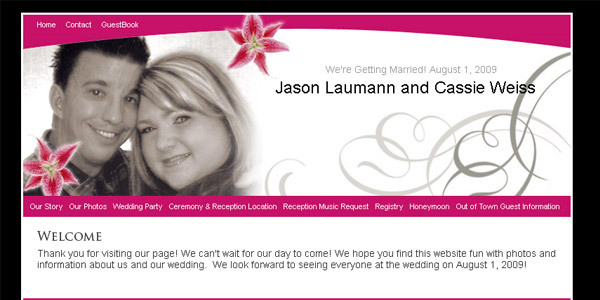 Newsletters for the beauty industry. 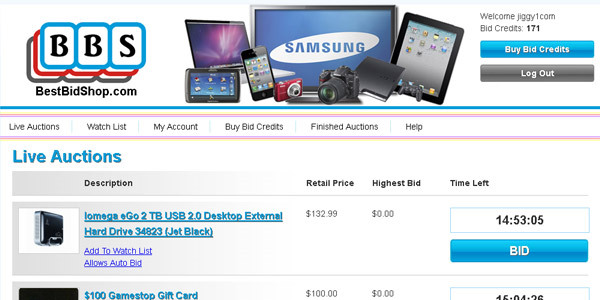 A penny auciton website with alarms, autobids and payments through PayPal. 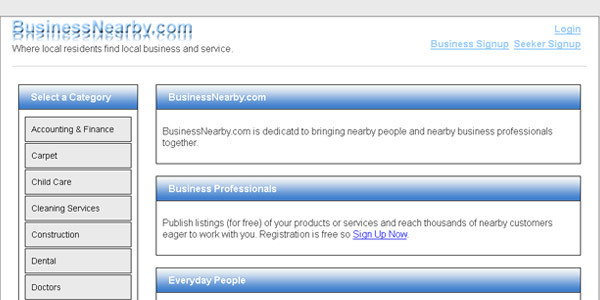 A free website that allows businesses to list their business, and allows end users to find a business in their area. 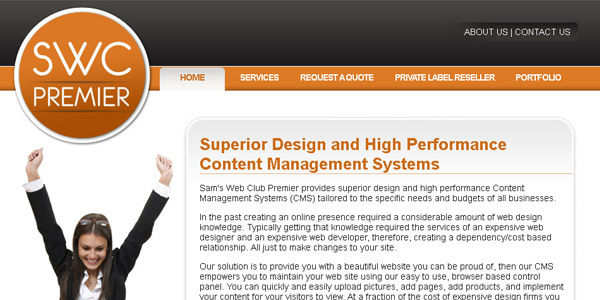 High end web design, programming and web hosting services provided by Sam's Web Club. 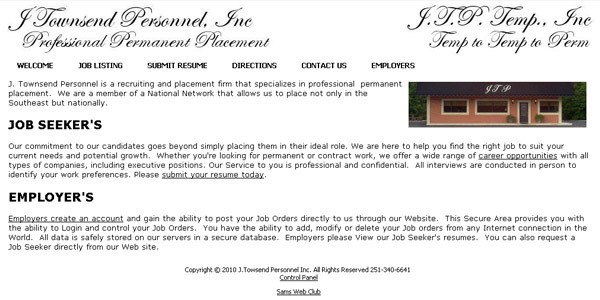 Job listings website that allowes both employers and job seekers to find each other. 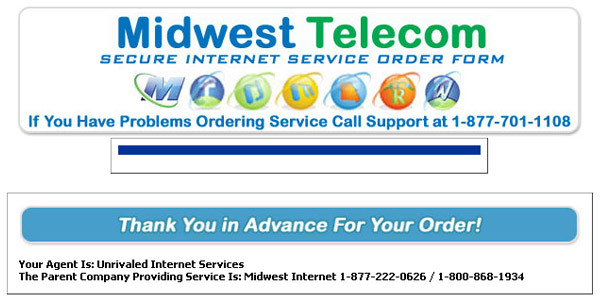 Dial up service subscription form. 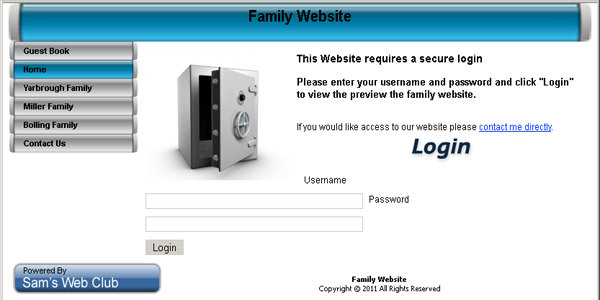 Dial up service and email accounts are automatically created when payment is processed in real time. 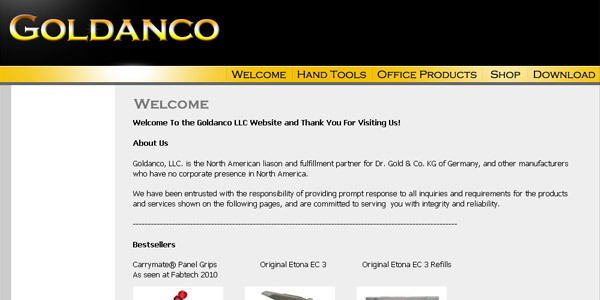 E-commerce website selling office supplies and other cool things. 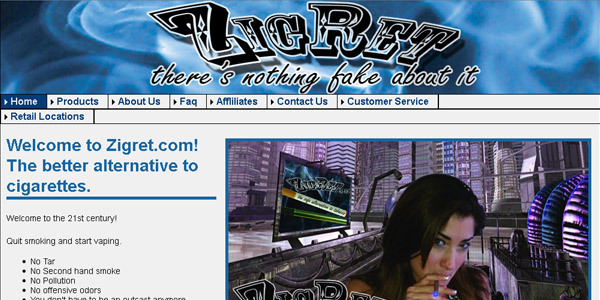 E-commerce website selling electronic cigarettes in a variety of flavors. 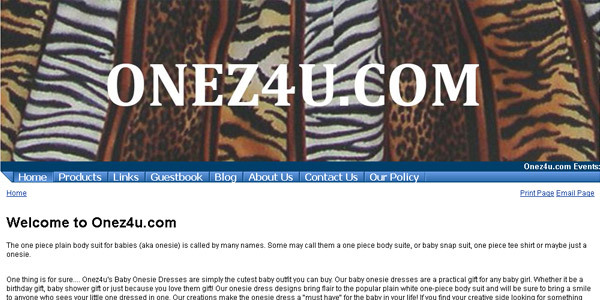 E-commerce website selling "onsie" baby clothes. 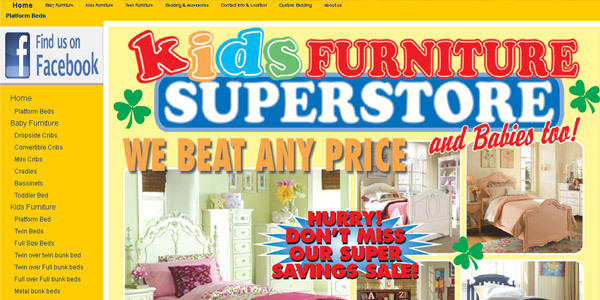 E-commerce website selling kids furniture based in Los Angeles, California. 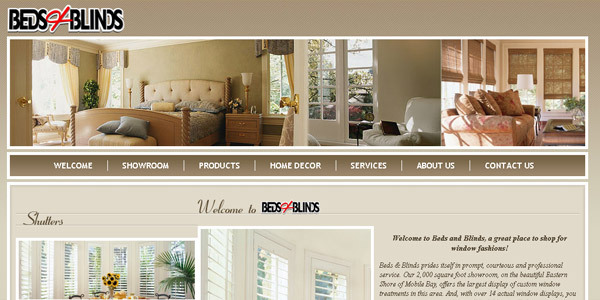 Provides beds and blinds to consumers. 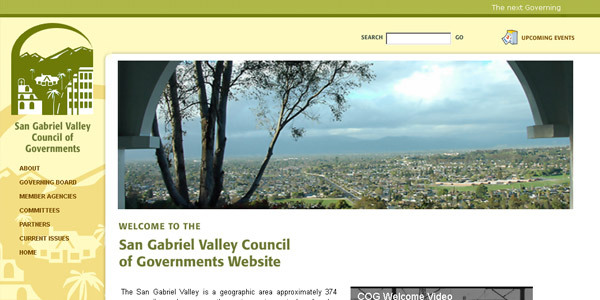 San Gabriel Valley Counsel of Goverments website. 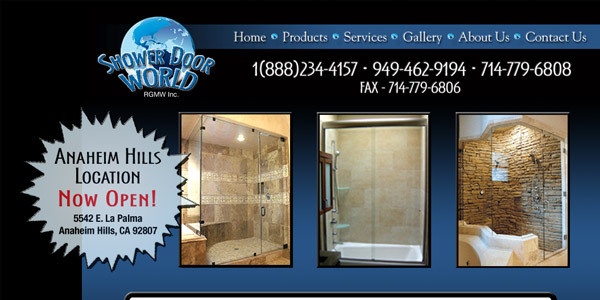 Provides shower doors, glass and mirror. 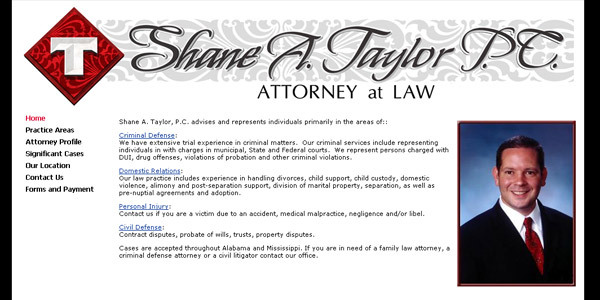 Lay firm that provides services for criminal defense, domestic relations, pesonal injury and civil defense. 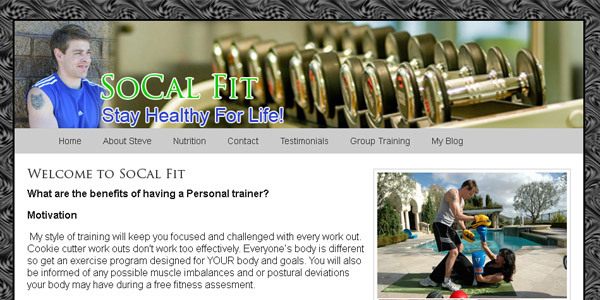 1 on 1 and group boot camp personal training. 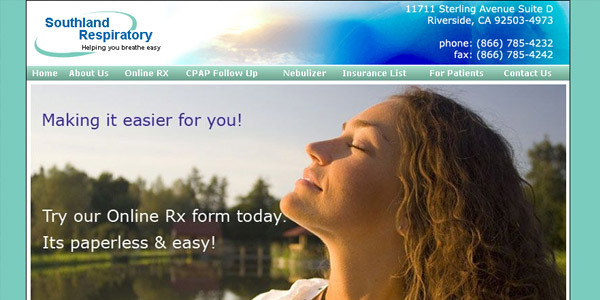 Medical website helping you breath easier.